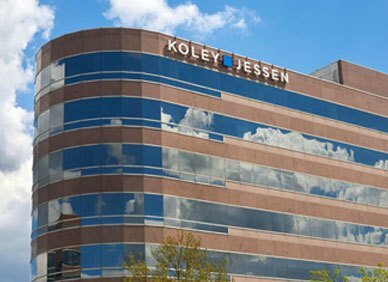 Teri Gibbons assists Koley Jessen’s litigation attorneys in all aspects of litigation, including drafting correspondence, pleadings, discovery, pre-trial memorandums, medical/fact summaries, exhibits and trial notebooks. 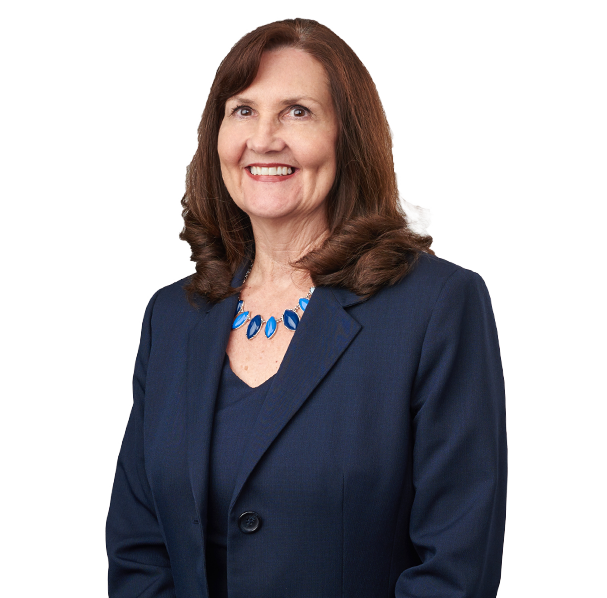 She is proficient in electronic document management, pre-trial investigation, creating and maintaining discovery indexes and organizing complex case files. Teri works in the areas of personal injury, commercial litigation, workers’ compensation, intellectual property disputes, bankruptcy, and creditors’ rights. Teri attended the University of Northwest Missouri and worked in the insurance industry prior to entering the legal profession. Teri is active in the Nebraska Paralegal Association and has held several officer and committee positions. She is currently serving as President for 2016-2017. She is also a member of the National Association of Legal Assistants and is annually involved with the local American Cancer Society Relay for Life and March of Dimes events.